What does this remind you of? 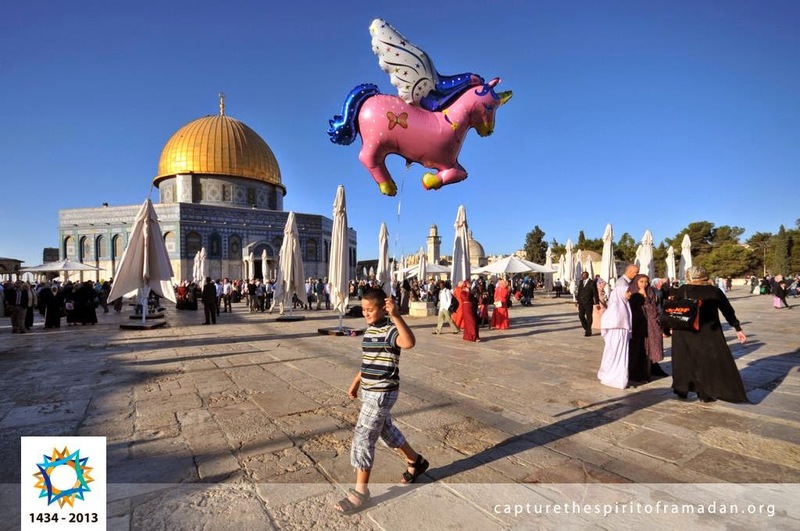 The story of Prophet Muhammad (pbuh) and al-Buraq's night journey from Mecca to Jerusalem and back, yes? This photo is fantastic on so many levels! I've always loved photography. I'm not a professional photographer but I do admire good art and photography. Some photos have a way of making you look at them again and again, some bring out feelings of wanderlust and others invoke thoughts and inspire you to take action. 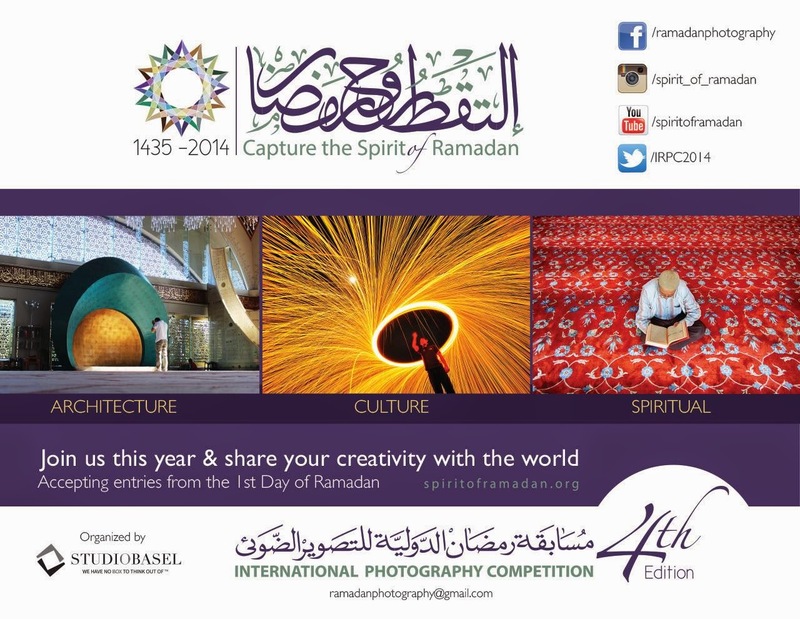 This is one of the reasons why the International Ramadan Photography Competition - Capture the Spirit of Ramadan was launched by StudioBasel. Apart from encouraging amateur and professional photographers from all over the world to use their creativity and passion to strengthen the spirit of Ramadan within themselves and others, it's a great way to counter negative images of Islam and Muslims with positive ones. There are 3 categories - architecture, spirituality and culture - and you are welcome to submit a maximum of 3 photos a day. Here is an extra incentive: the first prize is USD $1500. I will be sharing more of my favourite photos from last year's IRPC in the course of the week, inshaAllah.